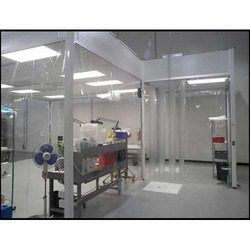 ACS Softwall Cleanrooms are highly durable and flexible. 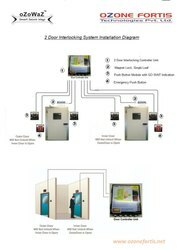 They can be configured to meet specific cleanroom requirements. The interlocking grid system allows durable construction with easy assembly and cleanroom expansion. Acs softwall cleanrooms can be configured to meet contamination requirements by proper selection of hepa filtration. Differential Pressure: +/- 0.5% F.S. Owing to our enriched industrial experiences, we are devoted towards providing a wide variety of excellent quality Clean Room Equipment. Steritool S S Tools for clean room. Crevice free & autocavbale .